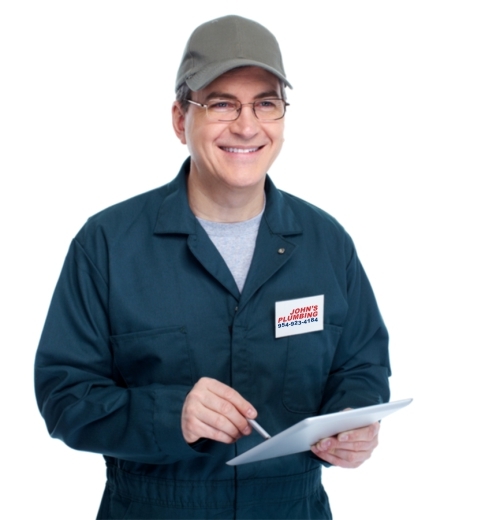 You've come to the right place to book low cost plumbing services in Ft Lauderdale. 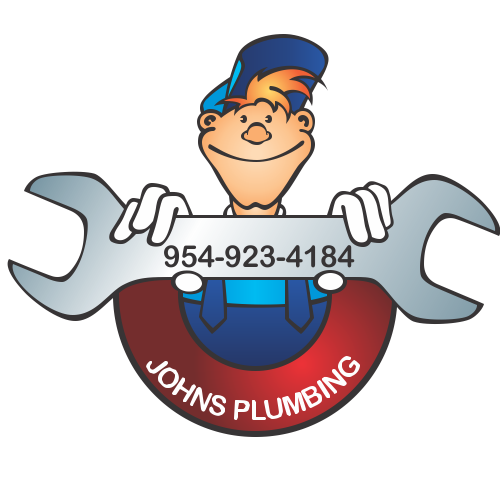 John's Plumbing is one of the best plumbing companies in South Florida. We are a respected, reliable and well-established company. We've been around since 1984 serving the residents and business owners of Ft Lauderdale. We provide an array of plumbing services and we take in small jobs or new constructions. Our costs are inexpensive, but our work is priceless. Our work ethic is amazing! We give our clients free estimates on repairs and remodeling jobs. Whatever your plumbing problems are from small leaks to sewage issues, we are here for you. Call us now and let us fix your plumbing problems right away! 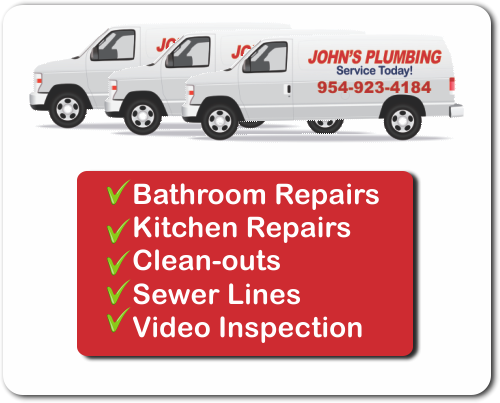 Low Cost Plumbing Services Ft Lauderdale - Johns Plumbing - Our Plumbers Are Ready To Help You! We are the plumbing company you need. Our main priority is our clients. We cater to their needs above all. When you book us, expect nothing less than undivided attention from us and great work ethic. John's Plumbing is here for you! Our clients have remained loyal to us for years because of our high customer satisfaction and our low-cost plumbing services in Ft Lauderdale. Our clients love our Quick Response Team, our 24 Hour Emergency Service Line, our "No Hidden Cost" Policy, our Licensed, Certified Technicians, and our Licensed, Bonded, Insured Company Status. Now that you know what we are about, you can be at peace knowing you chose a great company. Book us today! Call us and make an appointment. After you call us, we'll send you our team of licensed and certified technicians who will take on the project, explain to you all the details and keep you dated throughout the whole process. Our outstanding reputation comes from our great customer review, free estimates and our 24-hour emergency service line. Regardless of your plumbing needs, you can feel safe with us because our services will be up-to-par with your expectations.